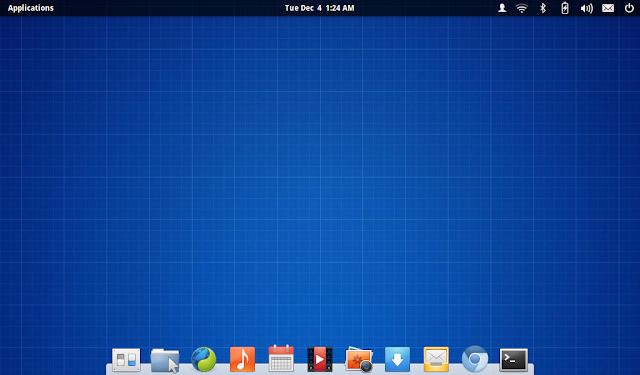 A week with elementary OS Luna: Could this be the start of something big? It is not far-fetched to say, open source and its poster child, Linux, is going through a golden period. The emergence of internet has a lot to do with the popularisation of open source way of thinking. But in the world of Windows and Macs, what makes Linux tick? Redhat was the first to explore Linux's potential. But Redhat had a very enterprise centric approach. And in 2004, Ubuntu came along with the focus firmly back on end-users. This kick started a flurry of activity and a number of new Ubuntu based Linux distros started to sprung up. 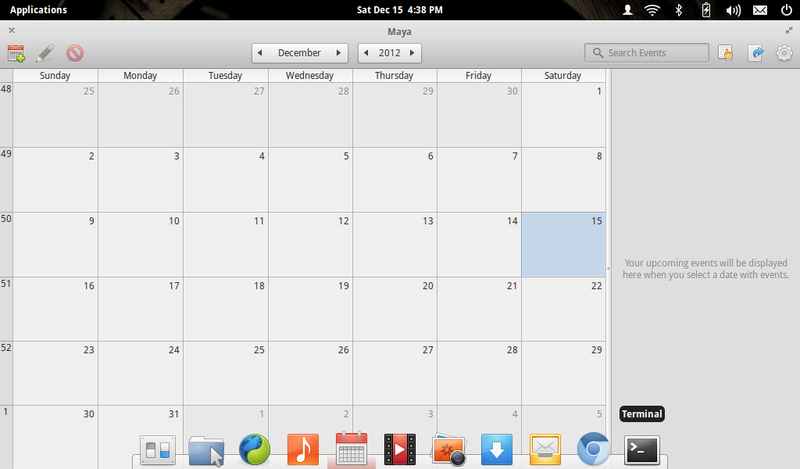 The latest one being elementary OS Luna. And this brand new OS has a lot going for it. Even without a single release, elementary OS had a pretty huge fan following. This was mostly because of the team's early focus on a polished UI, which became an instant talking point among casual as well as experienced Linux users. 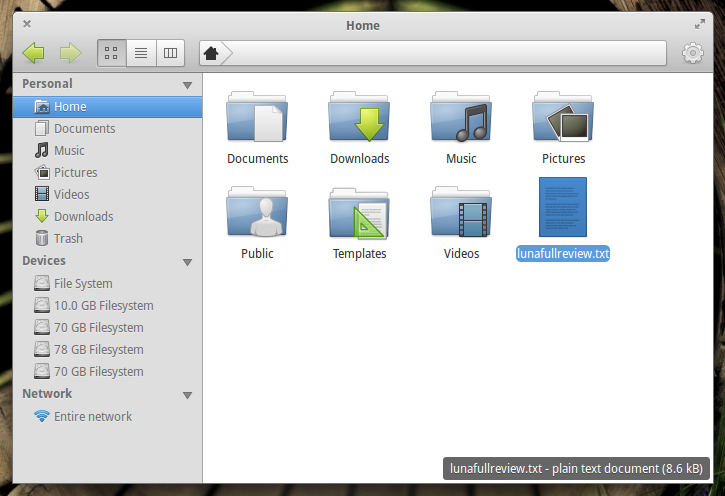 Moreover, projects like Nautilus-Elementary (which evolved to become Marlin file browser later on), elementary GTK theme etc. were massively popular among users long before elementary OS project was even introduced. Does the OS live up to the hype? We'll soon find out. 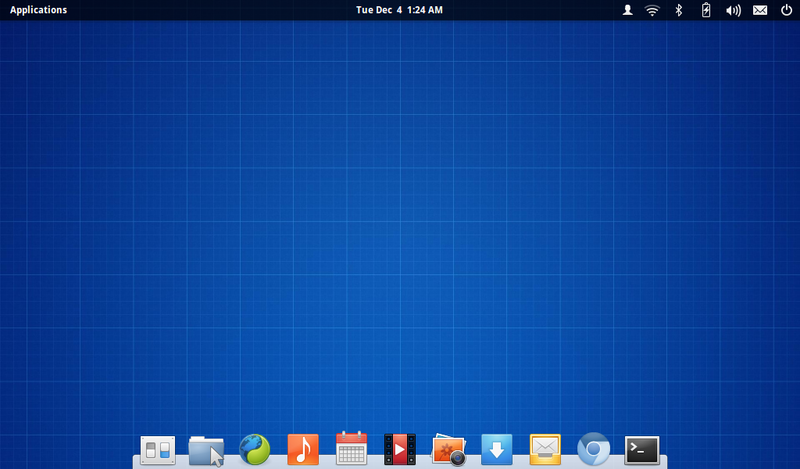 We have been doing reviews of popular Linux distros for sometime now. But this time I've decided to do it slightly different. I've decided to use nothing other than Luna OS in my netbook for a full week and see how it fared against my favorites such as Ubuntu 12.04 LTS, Ubuntu 12.10, Ubuntu GNOME Remix and the likes on daily use. It is worth noting that, Luna OS has not hit the final release yet and is still in beta. But good enough for daily use in my opinion, and definitely good enough for a full blown review. Starting from the boot splash screen, Luna OS maintains a consistent theme and level of polish unlike any other Linux distro I have tried, through all these years. The LightDM based login screen looks good as well, but I prefer a more simplistic and functional login window, like the one you find in the latest Ubuntu 12.10 Quantal Quetzal. Since Luna OS come installed with Preload by default, and since Preload has a very bad reputation in the boot speed area specifically, I was not expecting anything drastic. 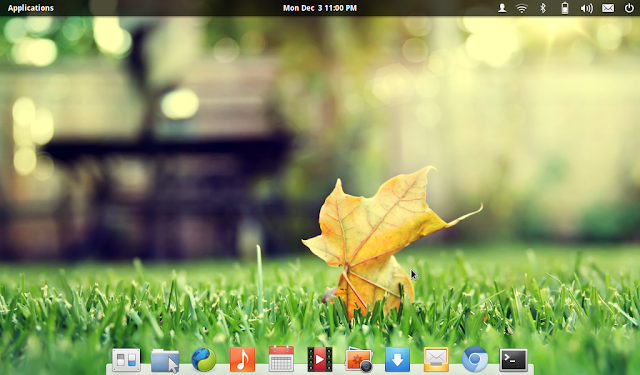 But to my surprise, elementary OS Luna fared pretty good, actually even a tad better than both Ubuntu 12.04 and Ubuntu GNOME Remix in my netbook. But not much to have any significant impact. Ubuntu 12.10 Quantal Quetzal: 38 seconds to reach login screen. Ubuntu GNOME Remix: 30 seconds to reach login screen. Xubuntu 12.04 LTS: 27 seconds to reach login screen. I mean, look at that, how much cleaner and simpler a desktop could ever get? 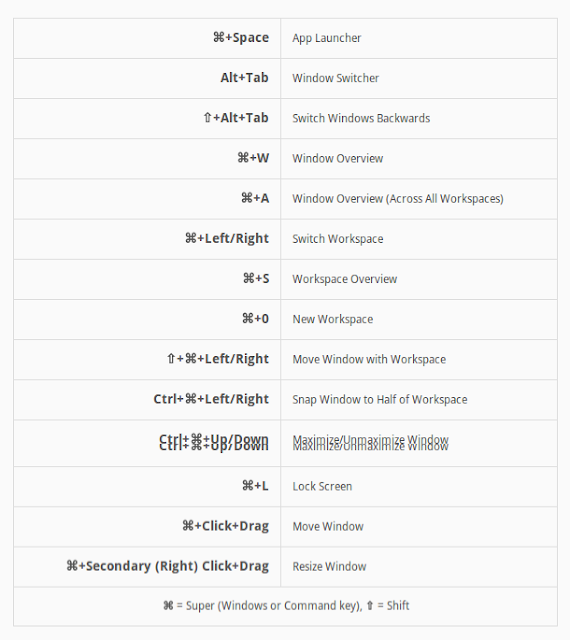 No matter what desktop I'm using, I need keyboard shortcuts to get hang of it. I don't like messing around with touchpad a lot. It was difficult initially since I couldn't find anything about keyboard shortcuts in Luna OS. But soon enough, they were announced in an official blog post. That made everything a lot simpler and I've started to really like this OS. This was a surprise. Initially I thought my trackpad was not working (for scrolling), which was kind of a shock since it used to work with all kinds of OSes out there. But then I found out that, in elementary OS Luna, two finger scrolling (both vertical and horizontal) is enabled by default. I tried it and it worked like a charm! Nice touch I say. The menu has a simple, uncluttered layout and is very easy to use. There is nothing complicated about it. You can even sort the apps further into categories. Luna's default dock looks nice and has a more straight-forward approach when compared to Unity's launcher/dock. But I still prefer Unity's launcher over this anyday. 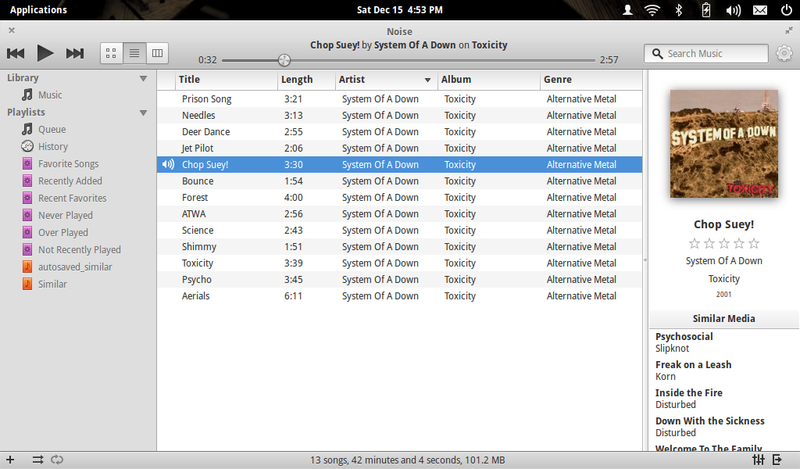 It has way more functionality (quicklists, download status bar, keyboard shortcuts etc.) and feels much more sophisticated. 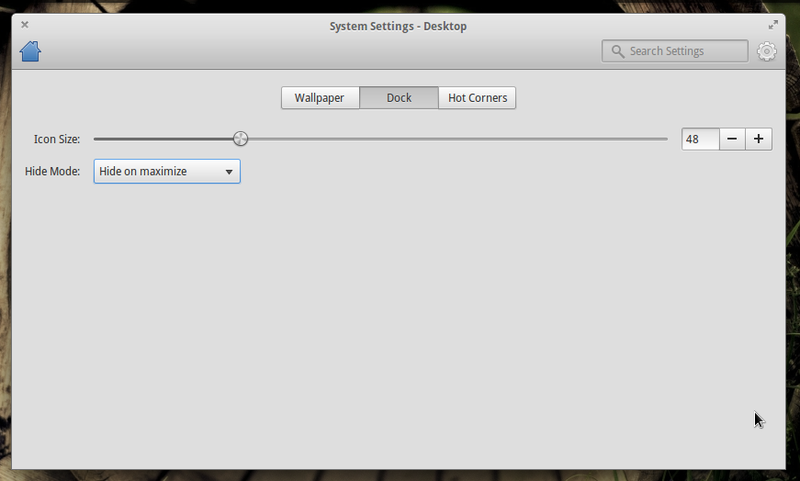 But I don't think Luna's Plank dock menu is even trying to compete with Unity. It is meant to be simple, and most users won't even notice the lack of extra functionalities. And Plank's settings can be found in the System Settings - Desktop menu. You can set it to auto hide, intelligent hide, hide on maximize or never hide mode. A collection of 24 beautiful wallpapers have been included. 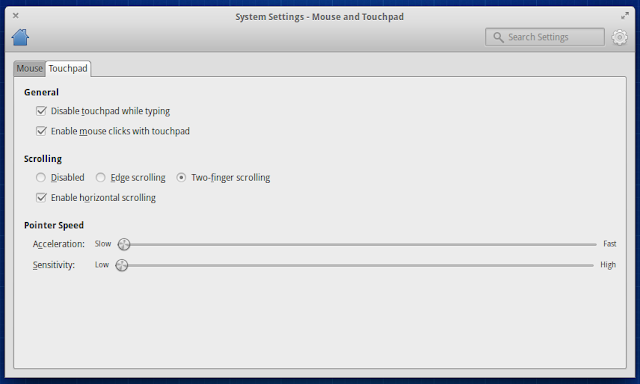 But right click menu is disabled by default while in the desktop and hence there's no easy access to wallpaper settings, like in Ubuntu. You have to go to System Settings - Desktop menu to access it. 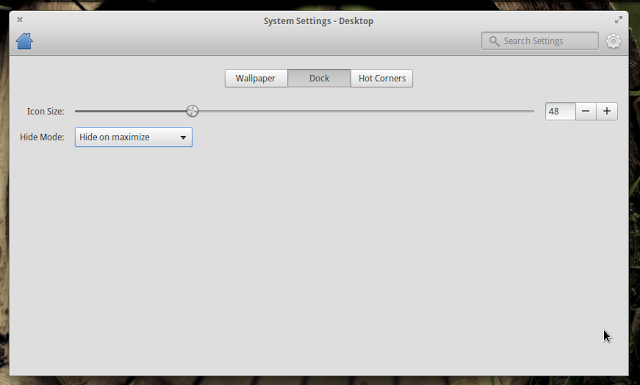 Hot Corners: A very nifty addition to an already robust desktop. 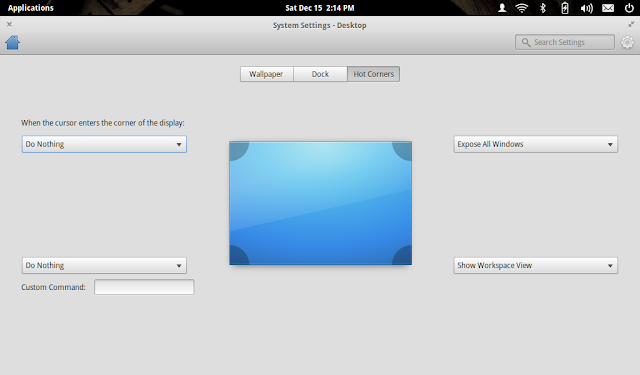 I used to add this in Ubuntu all the time with the help of Ubuntu Tweak. Accessible via System Settings - Desktop again. A beautiful retake of GNOME Shell's overview mode for workspaces. Works very well and looks fantastic. See elementary keyboard shortcut's screenshot above to learn enabling and disabling of workspaces overview mode in Luna OS. Marlin File Browser aka "Files"
Not much long ago, when we did a quick review of Marlin file browser, it was still very much a work in progress. It lacked many critical functionalities and overall polish. Keeping that in context, the latest avatar of Marlin file browser in elementary Luna was pretty exciting. It is now a very well put together file browser in a league of its own. For example, just look at the way file's name, type and size is displayed at bottom right when you hover above it (see screenshot above). 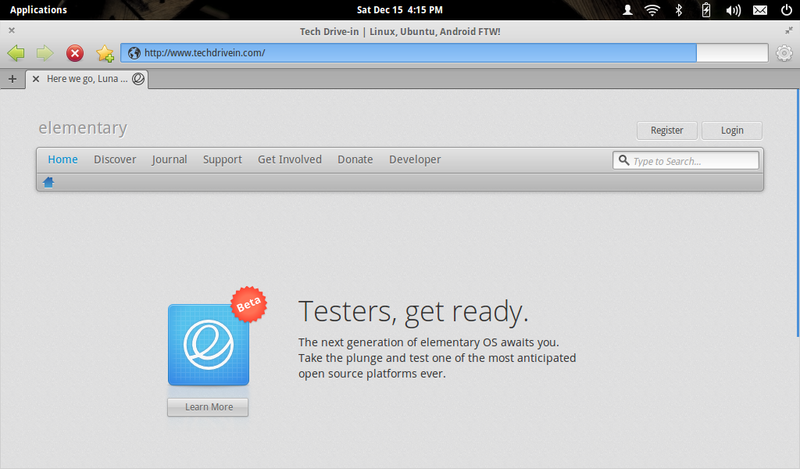 Or the Nautilus-Elementary styled "breadcrumbs" (see screenshot below). UPDATE: Apparently, it seems like Marlin is an entirely different project now, see comment by Cassidy James in the comments below for further clarification. It's just "Files" now. Even the animations that has been added to "breadcrumbs" feature is so simple, elegant. If you are someone who loves the attention-to-detail factor, Marlin file browser alone is going to surprise you in so many different ways. Midori is my second favorite new app after "Files" in Luna OS. No matter which web browser I use, I have a tendency to go back to Chrome/Chromium and Firefox. But I think I'm going to stick with Midori for sometime eventhough I don't particularly like its default search engine (which is DuckDuckGo) and there seems to be no easy way to change that apparently. UPDATE: You can change the search engine in Midori easily by right-clicking the address bar. Not a user of desktop mail clients, so couldn't really comment on this particular app. Geary is yet another custom designed app by elementary team for Luna OS. UPDATE: I was not entirely right there. Some clarifications from Executive Director of Yorba Foundation (creators of Shotwell), Jim Nelson: "Geary was designed and coded by Yorba. Elementary team was working on an email client called Postler some time back. The two groups had a discussion early this year and agreed to join forces. Elementary's work on Geary has mostly been asset design (icons, colors, some font and layout elements), desktop integration code (notifications primarily), and some assorted other work." Yorba's team constructed the bulk of Geary including the engine (the IMAP stack, database code, and the front-end API), major part of the UI and the HTML composer, he added. Another app that I'm probably never going to use. Maya is a calendar app custom built for elementary Luna OS. It definitely looks nice and feels very modern. Noise: A very basic Music app that just works. 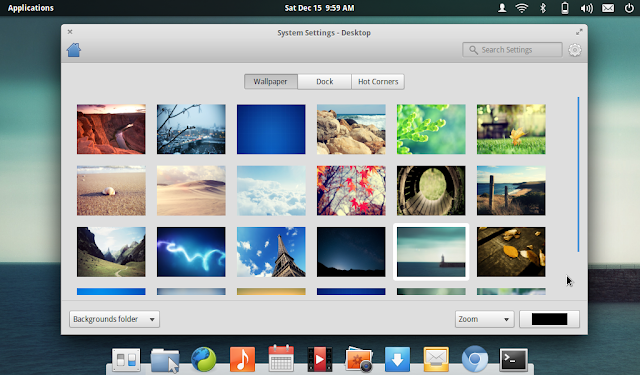 Other default apps for elementary Luna OS include: Scratch text editor, Shotowell Photo Manager (no Image Viewer), Transmission Bit Torrent Client, Simple Scan, Ubuntu Software Center (known as just "Software Center"), Update Manager and of course System Settings. Pantheon: Luna's new desktop environment and shell (consists of the greeter, panel, app launcher, dock, window manager, settings app, and theme). WingPanel: It's the panel in Luna. Slingshot: Luna's new app launcher. 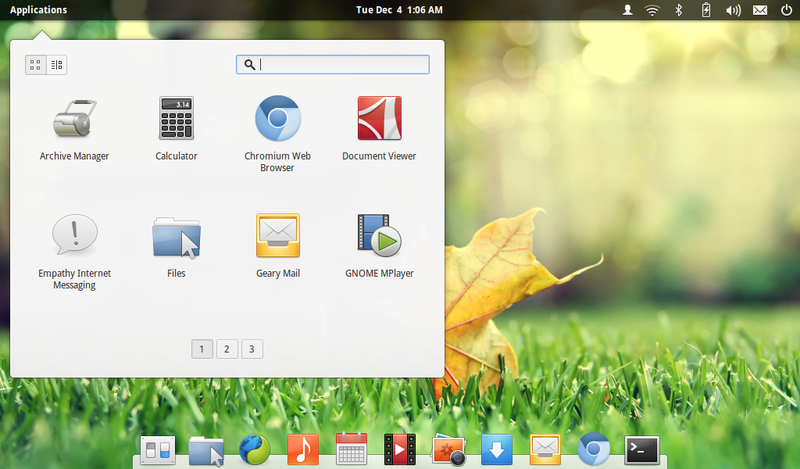 Gala: Replaced Compiz as new default window manager in Luna OS. The moment you boot up Luna OS, one thing becomes clear. 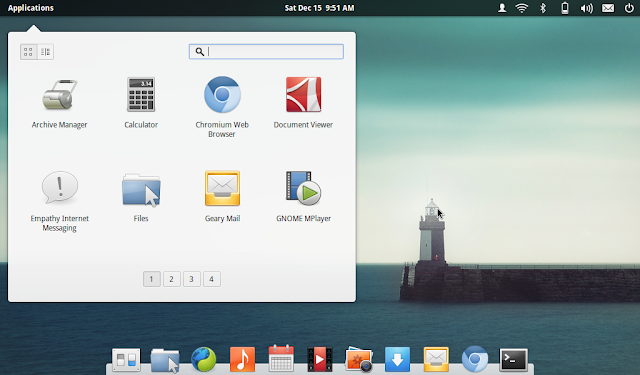 This is a Linux distro that has been made with lot of love. 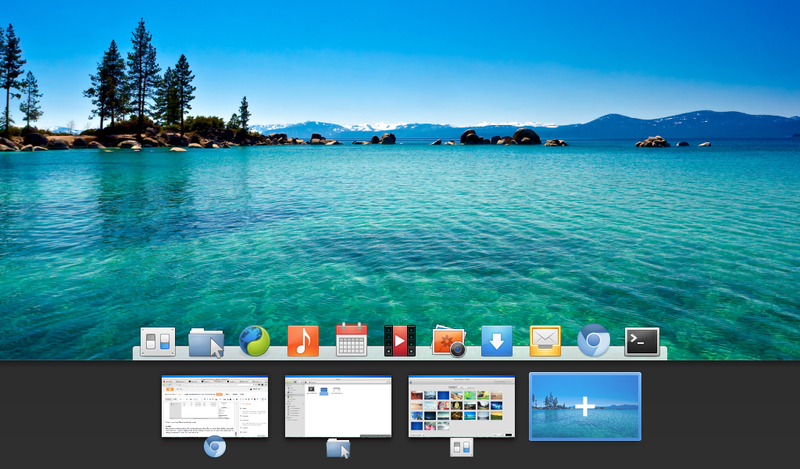 Luna OS might just be the first desktop OS based out of Linux with a firm focus on making a consistent UI more than anything else and a no-compromise approach on quality of custom apps. So, could this be the next big thing in Linux? I honestly don't know. But Luna OS shows a lot of potential and hope it continues to evolve just as well. This is one distro you have got to keep an eye on. Our hearty congratulations to the entire elementary team for a job well done! And thanks for reading.